Kinnegad Juniors AFC soccer club was founded in 2005. 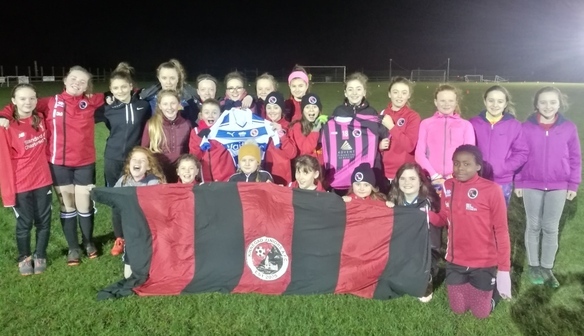 A group of local people identified the need to provide another sporting facility for the young people of Kinnegad and cater primarily for boys and girls aged 6-19 years of age. We currently play our underage football in the Midland league for boys & girls from 10 to 18yrs and our U19 and senior team play in the CCFL. In total, we currently have over 240 players signed to the club from our under aged academy with ages ranging from U6- U10 right through all our schoolboy/girl teams and seniors. The last 2 seasons have been fruitful for our girls on the silverware front with the then Under 14 girls at the time bringing home the league shield in 2016 for the first time in the club’s history. Then the following season it was the Under 12 girls who made their mark on our club’s history by also achieving the same accomplishment and bringing home the league shield for their own age group 2017. At the moment 2018 looks bright as our Under 11 and Under 14 are battling it out for top spot in both their respective leagues and all 3 girl’s sides are still competing in the shield/cup competition’s. 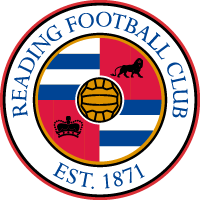 We as a club are delighted to now be a Sister Club to one of the leading names in women’s football that is Reading FC. We hope the experience our girls get from this partnership will inspire them to go further within the game and give them the belief that anything is possible.